I have always loved SpeechPathology.com. I love the fact that it costs me very little for UNLIMITED CEUs!!! What could be better? I was extremely excited when they asked me to do not 1 but 2 webinars!! 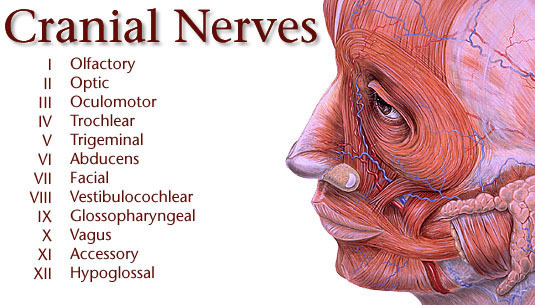 The first is on Cranial Nerves and the second is Sensory Treatment options. I’d love if you would check these out! Already did – I fully recommend both presentations!